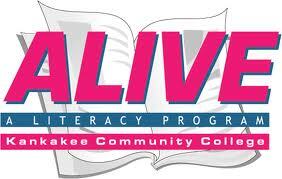 KCC-ALIVE provides a community literacy program to individuals and small groups tutoring them to improve the literacy skills of adults 16 years and older who are not enrolled in school. Services provided are at no cost to the individual. The Family Literacy Program provides instructional services to parents and children to enhance their basic reading, math, writing or language skills both together or separately. The Baby Talk program introduces the importance of early literacy to parents of newborns in local hospitals.